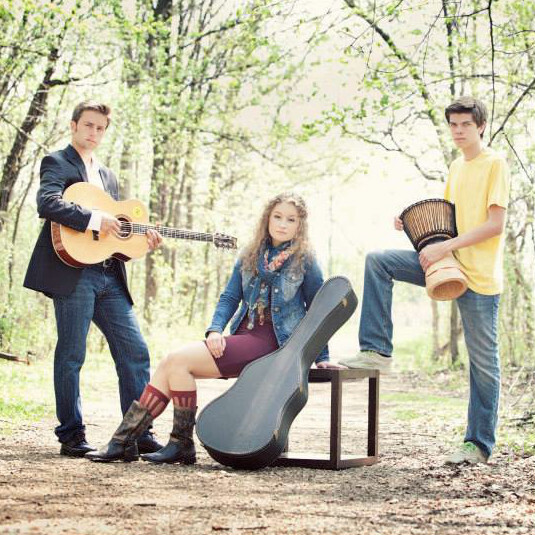 From Hudson, WI, we bring you the August Blues Band - one of the youngest, freshest groups around. With Ben and Cavan on acoustic guitars, Dylan on the bongos, and McKenna's crooning, this band may be young, but they can belt out some tunes! Expect to be wowed.